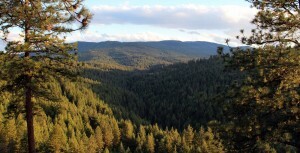 With summer upon us it’s a good time to remind everyone that we have a couple of Idaho elk drop camps available. 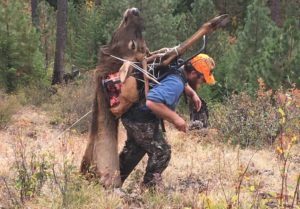 These are unguided hunts with camp equipment and transportation provided. You’ll need to bring your own personal gear as well as food. 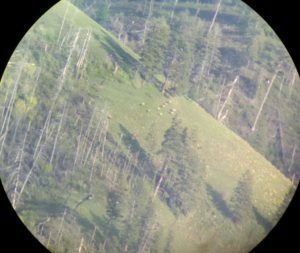 If you choose the archery hunt you’ll be hunting the middle of the rut and if you’re a rifle elk hunter you’ll be hunting the tail end of the rut. 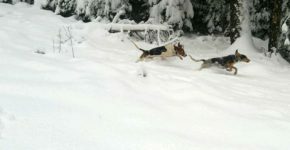 This is a high mountain hunt so hunters should be prepared for a mix of different weather. Seventy degree afternoons are common and early season snow squalls have been know to pop up as well. For any questions you may call 208-697-3521, be glad to help you out.